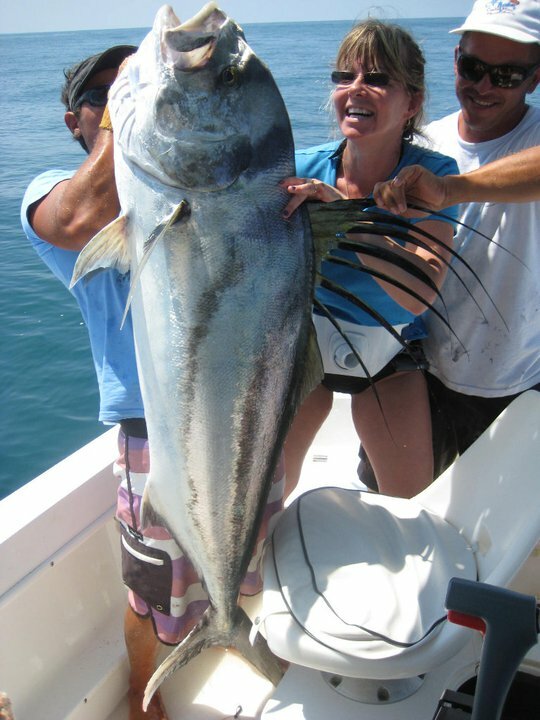 World class sport fishing! 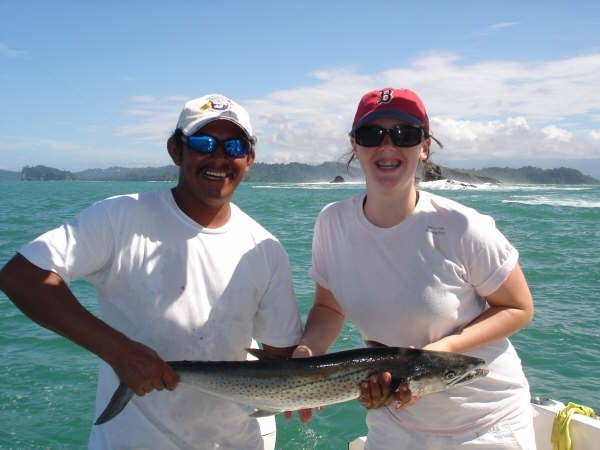 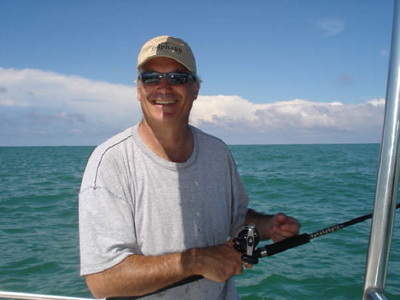 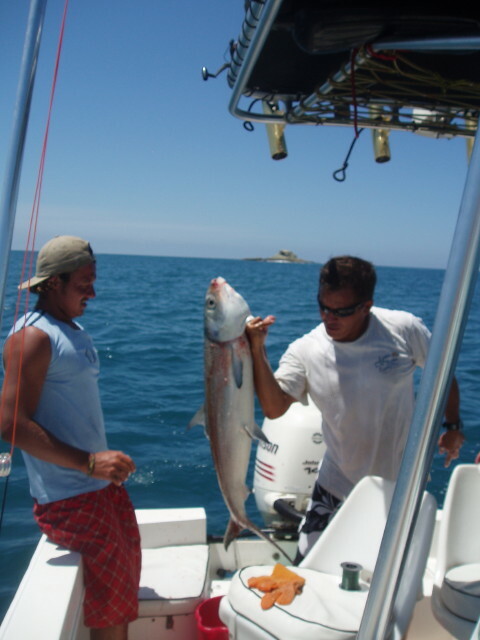 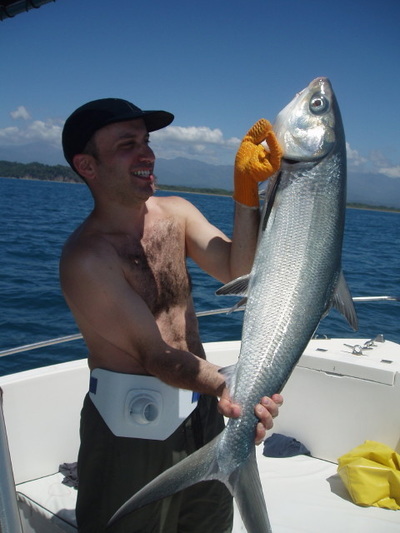 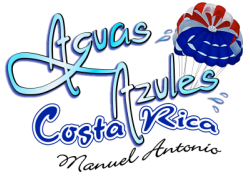 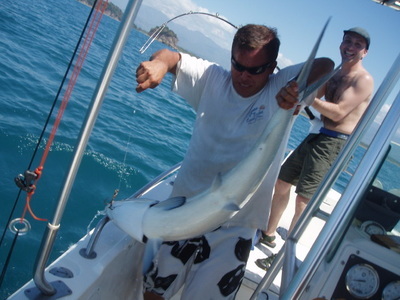 Take advantage of Costa Rica’s world class sport fishing right here in Manuel Antonio and Quepos. Our boat is fully equipped with GPS, Fishfinder and a live bait well. 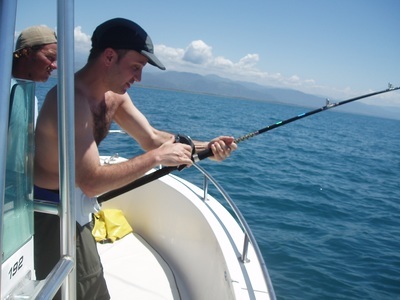 All necessary equipment, bait and refreshments are included. 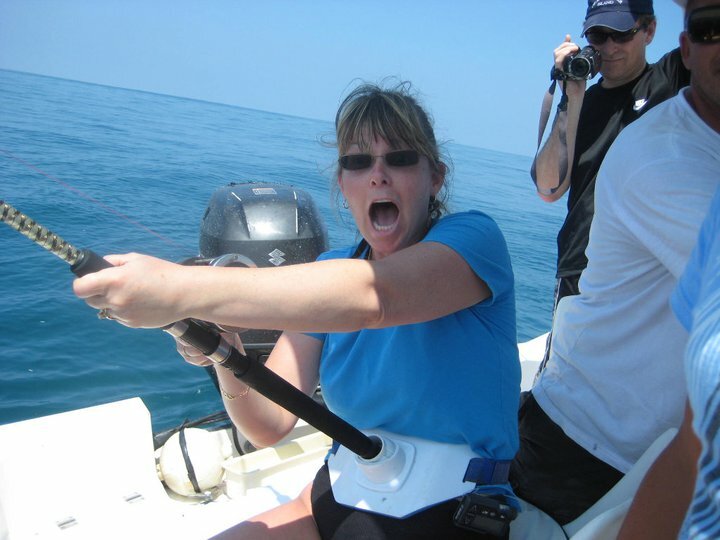 We cater to small groups and families who want to experience the Manuel Antonio’s spectacular fishing for a great price!